It's important to take time away from the phones every day so you can dedicate your brainpower to analyzing trends, conducting trends, and working proactively to grow and improve your skills. And sometimes, you have to hit the books to get better at your job. Luckily, though, instead of going back to school, you can do that at a conference over just a couple of days. Conferences, forums, and workshops are a great way to brush up on your skills, learn new ones, and hear from thought leaders and expert practitioners in your industry. Plus, you can use the opportunity to meet and network with peers within the customer success community. So, once you find some time in your schedule, find an event that looks interested from this comprehensive list. We've organized these events in chronological order and by region — so whether you're in North America, Europe, or the Asia-Pacific region, you'll be able to find an inspiring and educational event coming up soon. DX Summit is a digital customer experience strategy summit with an emphasis on leadership, vision, and culture. 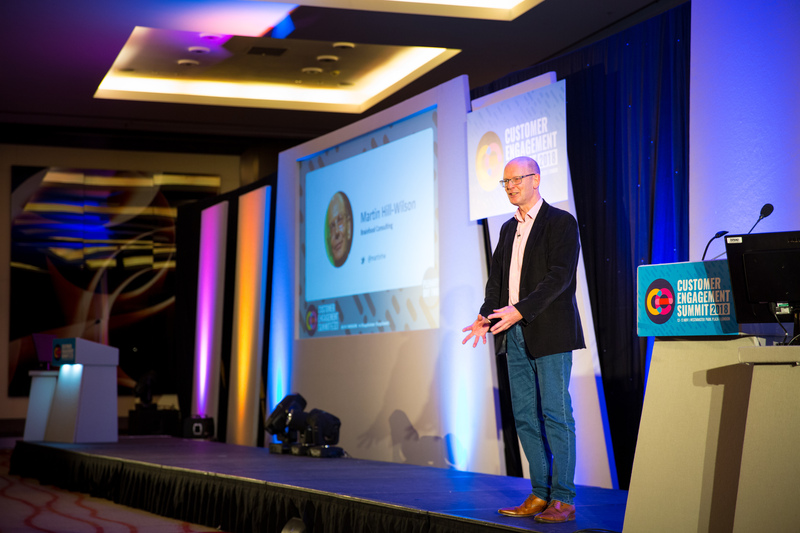 Hosted by CMSWire, an outlet that covers digital customer experience and marketing technologies, workshops and breakout sessions will ensure attendees are getting the latest insights from the experts. Customer SuccessCon is about "the art and science" of customer success, and the conference is held at a variety of locations around the world to keep the events small in size. This helps to facilitate in-depth conversations and promote networking among attendees. SaaStr is one conference for everyone who works in the software as a service (SaaS) industry. There is specific content for the customer-facing world, as well as opportunities to learn from and collaborate with SaaS product, marketing, and sales professionals to learn about how to create a remarkable customer experience with the products companies use every day. 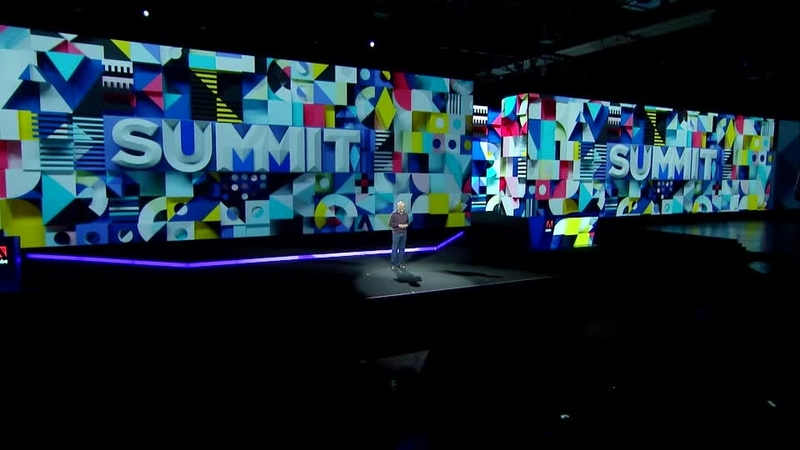 The Adobe Experience Summit is dedicated to teaching attendees how to create an exceptional, experience-driven business. There are a variety of tracks available for customer success professionals, as well as marketers and product designers, who are interested in learning how to design a great customer experience across every step of the process someone goes through with a business. This huge conference is coming right up, but if you can't make it to Vegas in person, you can also sign up to attend the event virtually. 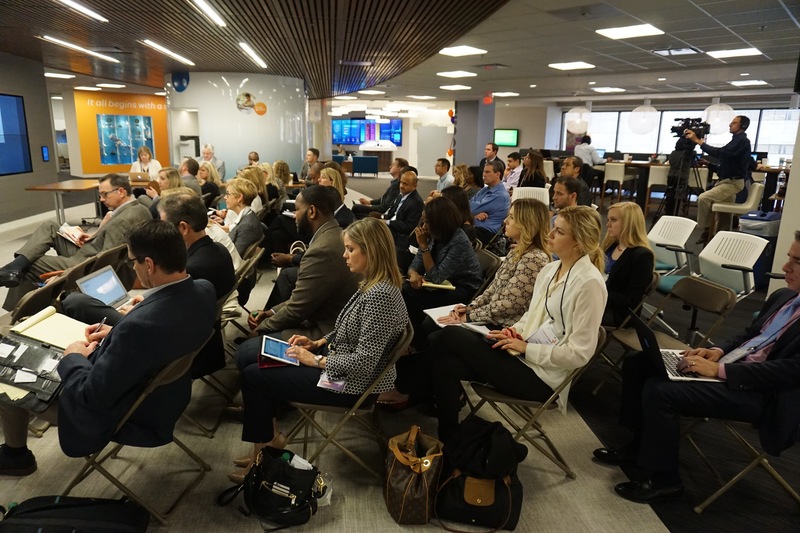 At NGCX, customer experience innovators across a variety of different industries will meet to learn about understanding the customer journey, making customer experience a priority across a business, and building brand equity to improve customer experience and loyalty. MarTech is "a tech conference for marketers," but there are plenty of workshops and keynotes dedicated to how technology can improve customer experience, too. This year you can learn about customer data management and how the technology in that field will influence customer relations in the future. The Smart Customer Service agenda is chock-full of tactical content about creating a customer-centric culture within organizations, with keynotes, workshops, case studies, and panels to learn from the experts. Now in its seventh year of operation, this conference helps teams develop a sound customer service strategy. Oracle's customer experience conference promises inspiration, innovation, and networking opportunities for customer service professionals, as well as marketers and salespeople. Attendees can customize their experience with a variety of different workshops to learn from experts in customer experience — no matter what the business function. CX thought leaders and innovators will be speaking and learning at this conference, which offers specific sessions for learning about Voice of the Customer, omni-channel customer experience, and customer service innovations strategies. Described as "the ultimate customer success event," Pulse is dedicated to providing in-depth education and networking for anybody and everybody working in a post-sale, customer-facing role. It brings together some of the best minds in business and has them share their insights over a multi-day event. This summit is run by Incite Group, "a business intelligence company devoted to helping large corporations serve their customers better." Dedicated specifically to customer support, this conference brings together big brand leaders to talk specifically about customer care and social media customer service. Forrester Research offers forums around the world dedicated to customer experience research presented by Forrester analysts and researchers. The big theme of 2019? "Change The Game: Leading Radical CX Innovation." Attendees will get early access to new research and analysis, as well as ideas for innovation. This week-long event features a ton of great educational content — including site visits, master classes, workshops, and interactive discussions about customer care technologies and strategies. It features over 250 speakers and includes 12 hours of networking sessions. This is Support Driven's other annual conference, held in the United States. It brings together some of the leaders of customer support to explain how you can succeed in your customer service career. Speaking topics range from leadership to career development. These events are led by the Disney Institute, where attendees can learn about improving customer experience and crafting brand storytelling from one of the biggest storytellers in the business world — The Walt Disney Company. Plus, the events are at Disney resorts, so you can learn from the experts and have some fun. 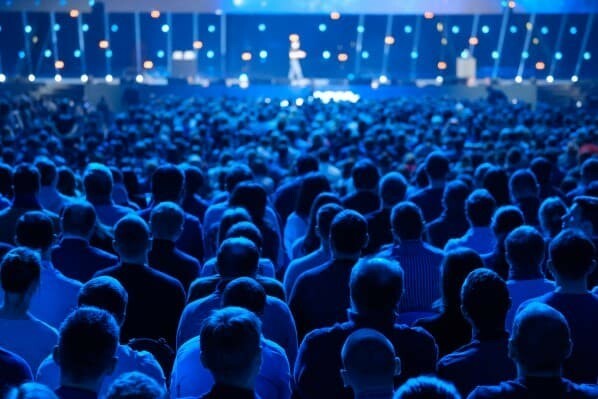 INBOUND is an industry event designed to bring together marketers, salespeople, and customer success managers in one place to learn and get inspired together. This year, there's a dedicated customer success track to ensure all of the breakout sessions you attend are useful to your day-to-day job. The theme for this year's CX event is "Gaining Competitive Advantage by Delivering Superior Experiences with Human-Centered Design," and sessions will focus on product design and onboarding with customer experience at the front-and-center. 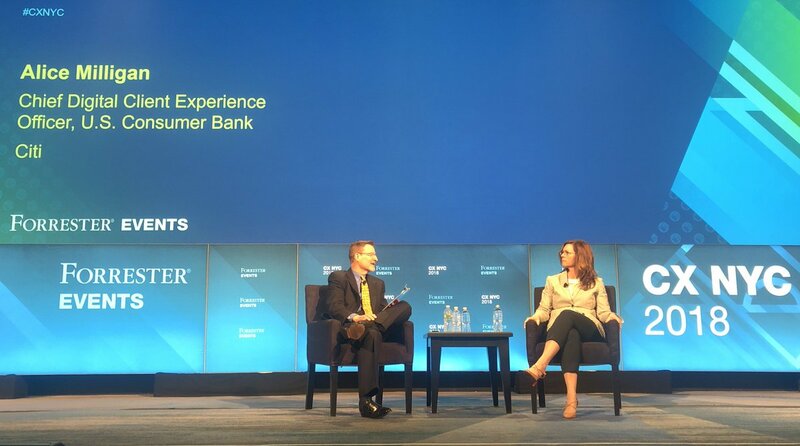 Digital customer experience, or DCX, takes center stage at this summit, where attendees will learn about how technological innovation can improve and streamline the way professionals deliver support. This event aims to help customer service teams create a "customer-first culture" that's dedicated towards customer success. Advocamp is kind of what it sounds like — like camp, it's a healthy mix of fun and learning. It's about turning customers into advocates, and speakers and workshops will teach attendees how to actually implement a strategy to accomplish that. This highly-anticipated conference features some of the latest customer service technology that's revolutionizing contact centers. Attendees can speak to the companies and people who are building these tools and see what's to come in the future of customer service. The conference includes speaker sessions, round-table discussions, and peer-to-peer networking events. 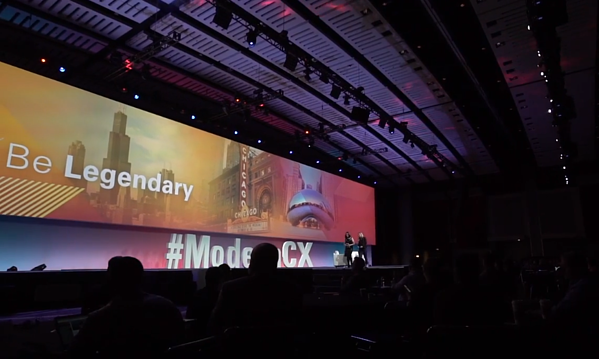 Another comprehensive conference for marketers, salespeople, and customer service reps, Shift CX describes itself as a two-day congress to regroup and realign around customer focus in the new digital age. First, attendees learn about the process of improving customer experience, and then they learn about using technology to implement strategy. Support Driven Expo is the conference run by Support Driven, a community of 4,000+ professionals working in the customer success and service industries. Come for tactical talks, inspirational keynotes, and how-to content delivered by actual practitioners who live and breathe customer success. This is Europe's biggest customer and employee engagement event — two critical keys to building a strong business. Learn about remaining agile in an age of technological disruption while harnessing the power of technology to improve results at this conference. Attendees will learn how to deliver a remarkable customer experience at this event, which will focus on how AI, self-service, social media, and most of all, empowered employees, can advance your customer service strategy. Topics range from self-care customer service to developing training and assessing talent. The European Insight Exchange is an event sponsored by the Customer Experience Professionals Association. It brings together over 150 customer service professionals to share insights regarding the latest trends in customer success and support. This conference offers peer to peer sessions that allow participants to share experiences directly with one another. This event is about "enhancing customer experience through Voice of the Customer analytics, culture, digitization, brand management, and user experience." Attendees will learn from global industry leaders in in-depth workshops and keynote speeches. 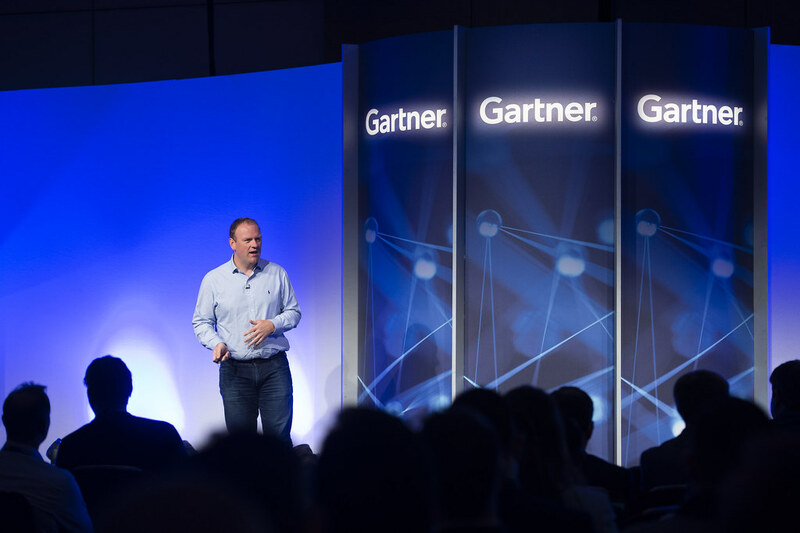 Gartner hosts this event at various locations around the globe throughout the year, where they discuss new innovation in thought leadership and technology in the customer experience space so companies can operate more cross-functionally to improve customer satisfaction and loyalty. Now that you've found a great conference to attend, you may have to persuade your boss into letting you go. If you're not sure what to say, we came up with a few ways you can pitch the idea to your employer. You might be wondering how you'll actually pay for the sometimes-hefty cost of a ticket to one of these conferences. We have a few ideas to share for starting that conversation to get the budget you need for your admission, travel, and lodging. 1. Pitch it to your boss as a leadership and development opportunity. Your boss probably wants to ensure she gets a good return on investment before allotting hundreds (or thousands) of dollars for you to attend a conference. So, when you ask for budget, make sure you have a clear plan in place for how you will make it valuable not just for you, but for your entire team. Offer to take copious notes while at the conference to share and distribute with the team. You could also offer to lead a master class reviewing some of the topics discussed at the conference with other team members. Additionally, you could spend dedicated time, both at the conference and during off-hours, networking with other professionals in your industry over coffee or meals. Make sure you offer a way for your boss to earn back her investment — so the conference is worth your while, and hers. 2. Apply to become a speaker. 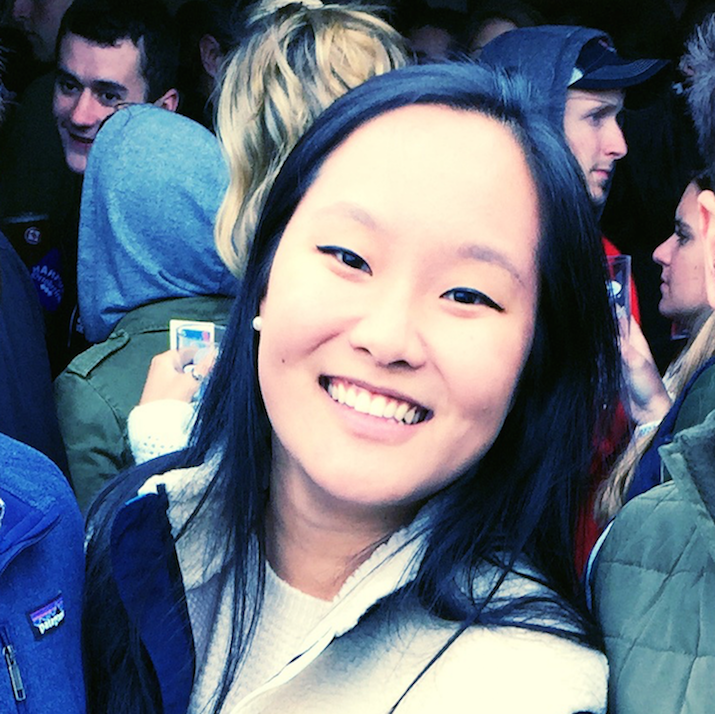 If you apply to become a speaker at the conference, the organization might be able to defray or fully cover the costs of your travel and lodging. That way, you can build your personal brand and thought leadership, attend the conference, and save your team some budget dollars. 3. Attend a virtual conference instead. Sometimes, the most affordable conference to attend is one you don't need to travel for at all. 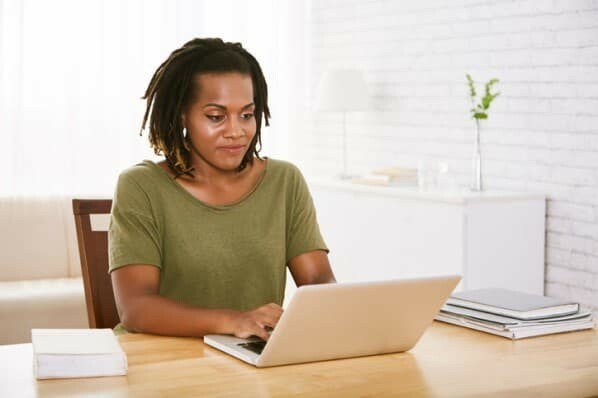 If an organization is hosting a virtual conference or training event, it's less likely that the ticket will cost as much as an in-person event. Do some research to learn about virtual attendance options — even if the conference appears to be in-person, ask the organizers if they're planning to live-stream it. These conferences are a great way for customer service teams to learn about the latest trends in customer service. It's important for your team to take time away from your support services and attend these events that will improve their skills. For more information about improving customer service, read about the ways you can reduce customer support friction. Are there other customer success conferences we should add to this list? Share them with us on Twitter.